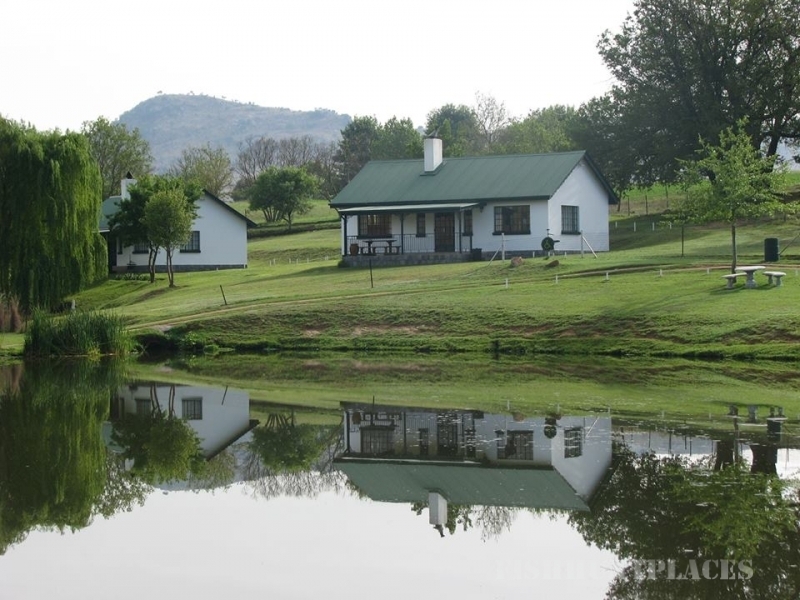 Brookwood Estate is an idyllic retreat in the Cradle of Humankind, only one hour's drive from either Johannesburg or Pretoria. 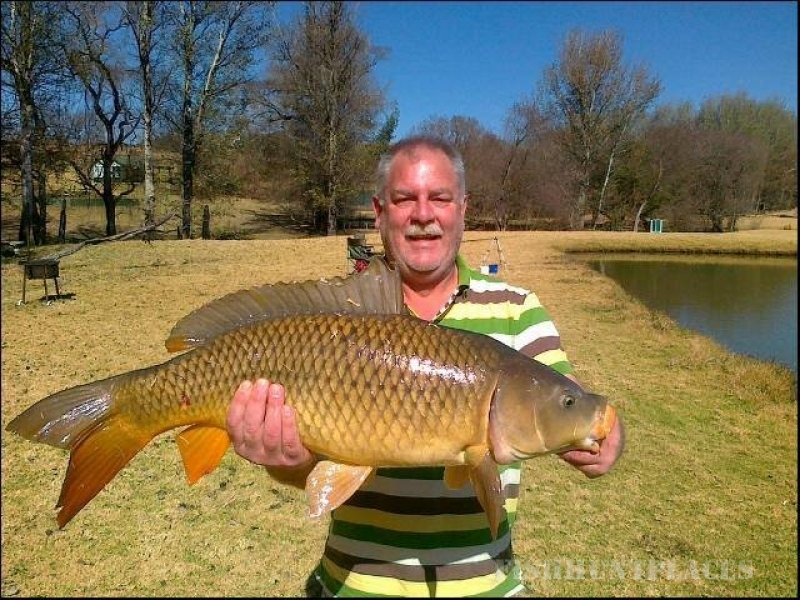 We have five well stocked dams and excellent Yellow Fish fishing in the Blaauwbank River. 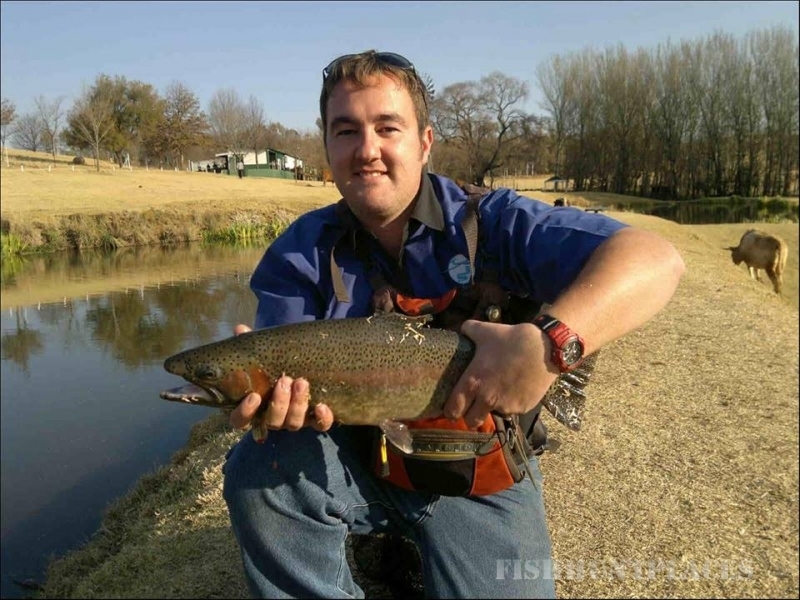 We can confidently say that our trout dams hold some of the biggest Rainbow Trout in Gauteng! 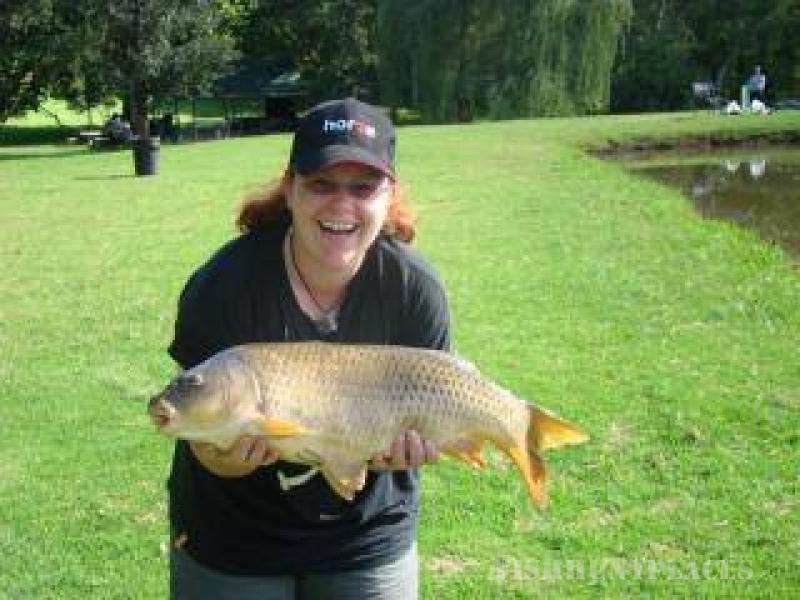 The largest of the five dams holds a multitude of fish including Bass, Yellows, Carp & Bream. We are open week days from 07h30 - 18h00 and 06h00 -18h00 on weekends. 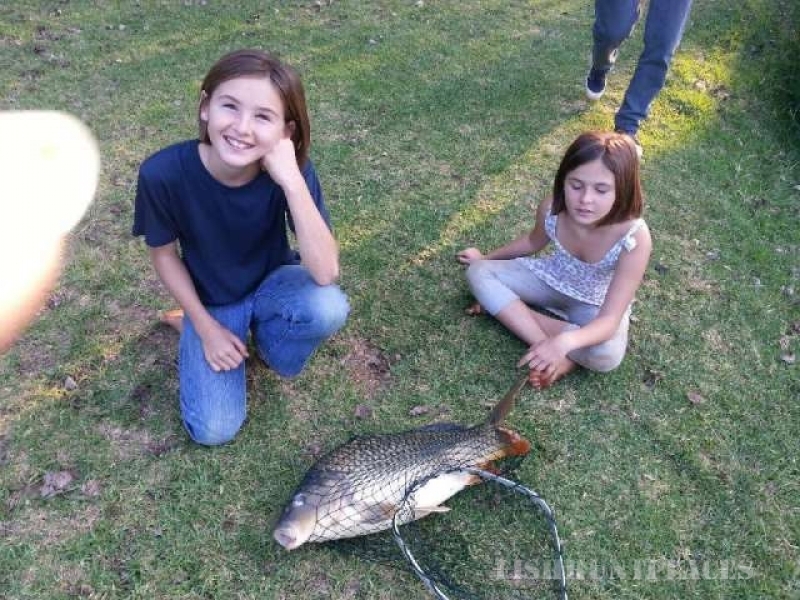 We also have a night fishing event on the third Wednesday of every month. 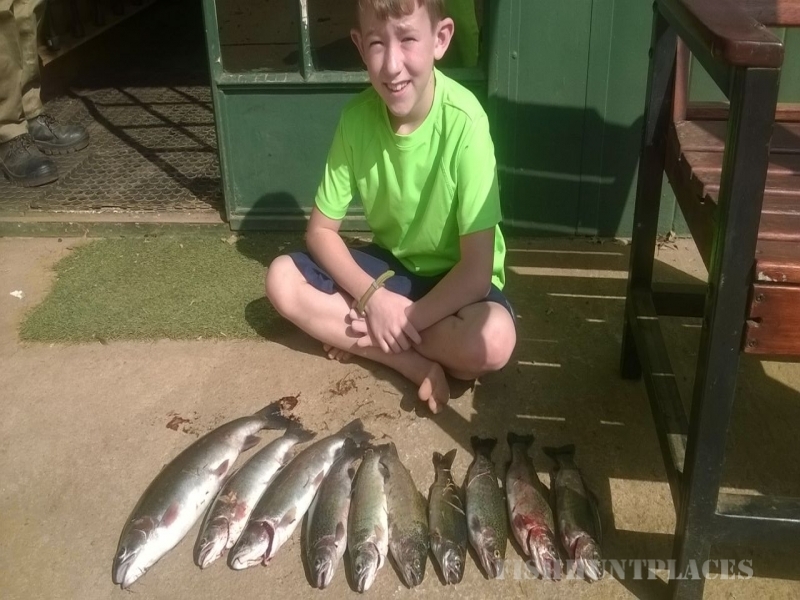 For those of you who want to spend a little more time, we offer two luxurious fully equipped, self catering, two bedroomed chalets with open fireplaces as well as 3 camper's cabins. There is also a quaint, fisherman's cabin and a tackle shop.